CLEVELAND – The Indians will head into an offseason of change with Mark Shapiro leaving the organization to join the Toronto Blue Jays. While it has not been officially announced, the thought all along is that the chain of command within the club would shift to current GM Chris Antonetti becoming the team President, and current assistant GM Mike Chernoff possibly taking over as GM. Today MLB Fox reporter Ken Rosenthal says that the Philadelphia Phillies have interest in speaking to Chernoff, and have asked permission. Rosenthal then goes on to tweet that it’s not going to happen, as Chernoff is, as expected, staying put and going to be moved up to a higher position than assistant GM – possibly to Antonetti’s current GM spot. 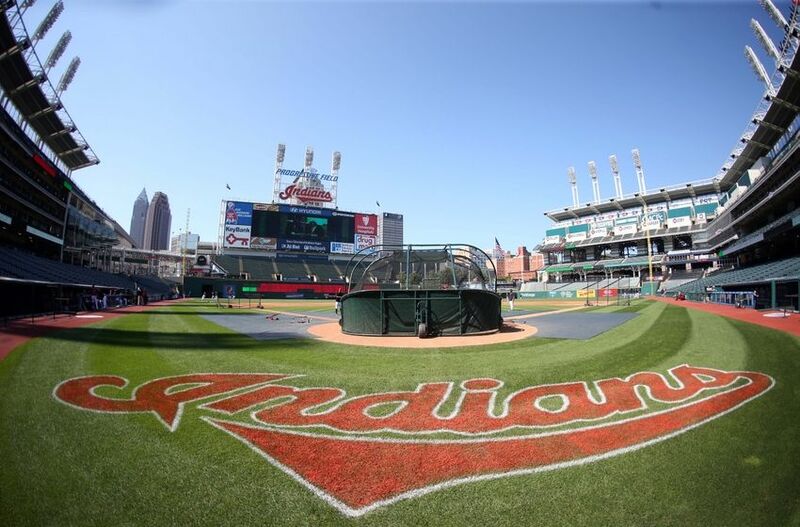 With the season looking more and more like it’s going to end Sunday, expect an official announcement to be made about the direction of the Indians shortly after the final out of 2015 is made. Chernoff, however, is staying with #Indians – perhaps to move up to GM, with Chris Antonetti becoming prez of baseball ops, sources say.